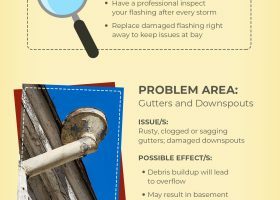 Home improvement projects are never cheap. 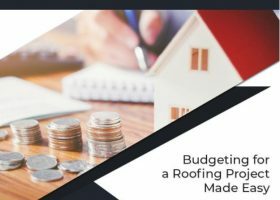 That said, you can do a few things to keep it within budget. 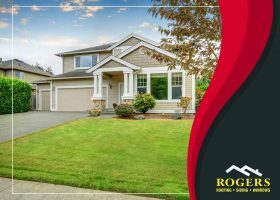 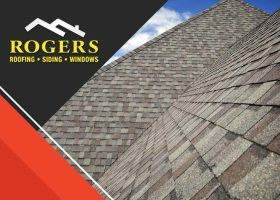 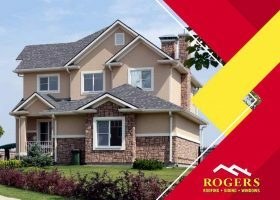 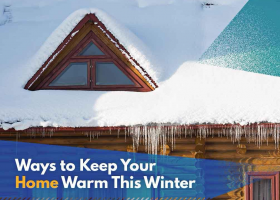 As the leading experts in roofing, Rogers Roofing, Inc., provides you with a few pieces of practical advice. 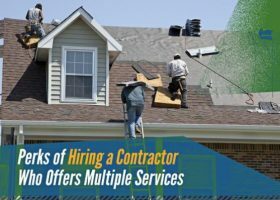 When hiring new roofers, you need to consider a few things. 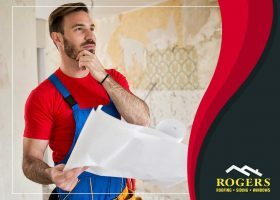 Listing their information might seem like a nice way to learn about them, but that doesn’t mean you should hire the first one you see. 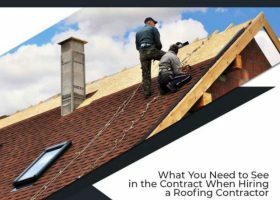 Take a look at the contract that they offer before agreeing on anything.